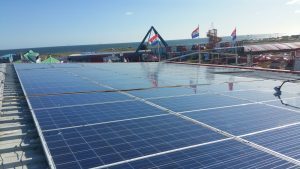 While solar panel cleaning in the UK is relatively new, in other parts of the world solar panel cleaning has been around for a long time. 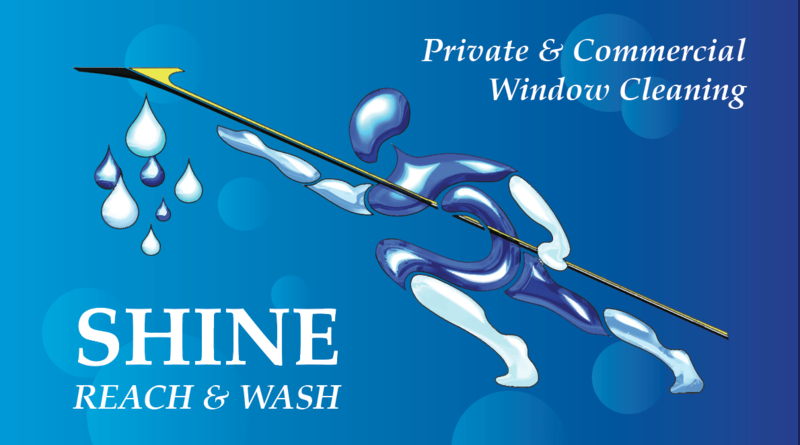 Shine Reach and Wash have been offering this service to residents and businesses across Durham since 2012. We offer a Solar Panel cleaning service from only £40. Solar panels work by allowing light into the solar cells. The more light that hits a panel, the more power it will generate. 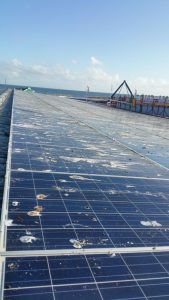 Due to the upwards angle of solar panels, they are more prone to bird droppings and a build-up of general dust and dirt that does not wash off with just rain. This reduces the amount of light hitting the panel and reduces its output. 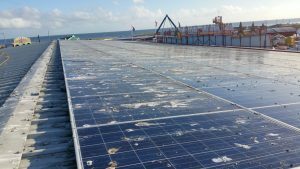 It is important to clean solar panels in order to protect and maintain your investment. 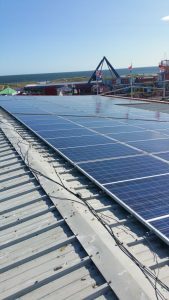 Regular solar panel cleaning will also help you to make the most of the energy generated as well as the feed-in tariff. 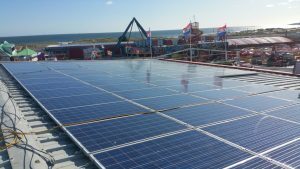 To book a Solar Panel clean in Durham – please contact us. See some of the before and after examples below.